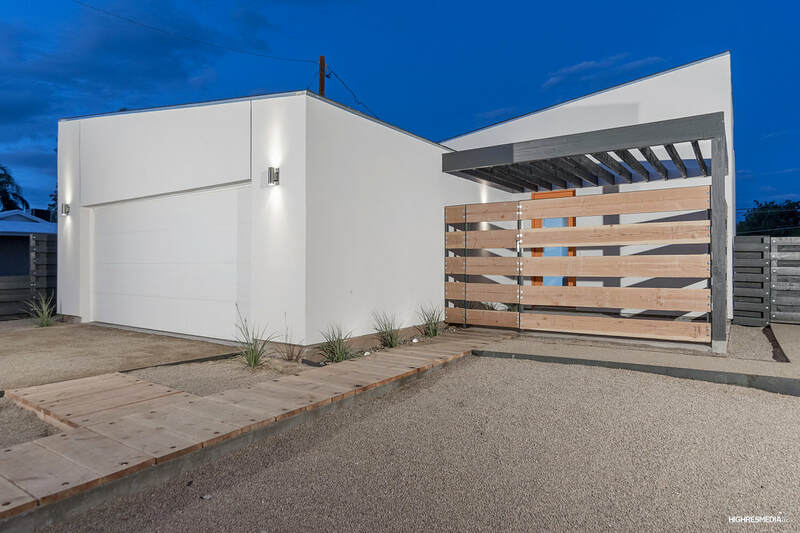 High-efficiency and eco-features meet modern design in this beautiful architect-designed home and built by RD Design Team INC! 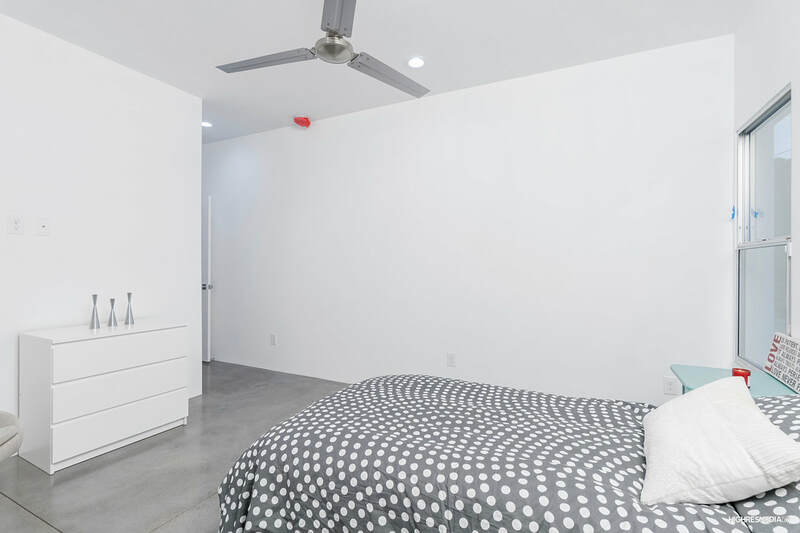 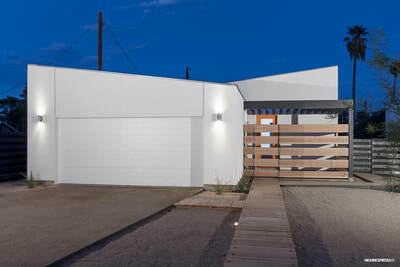 “ACACIA” at twenty-nine is a new home with the most modern design. 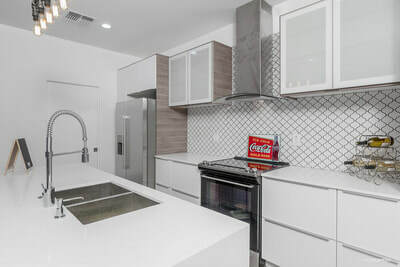 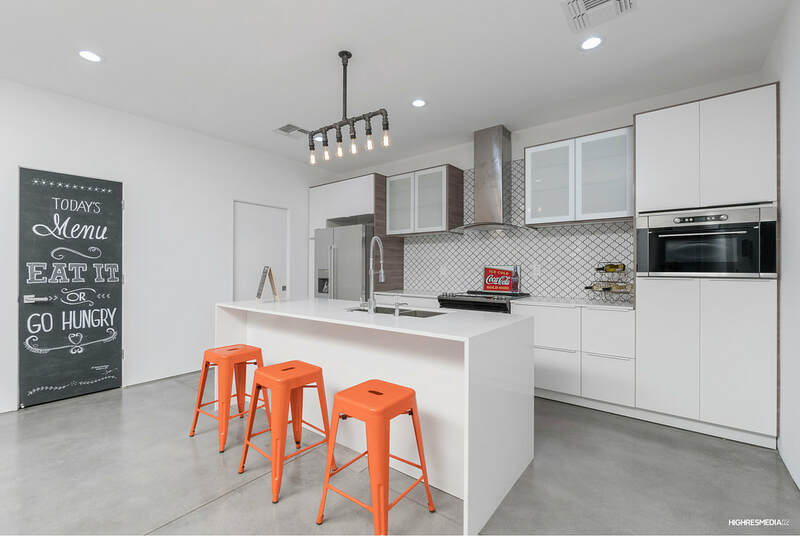 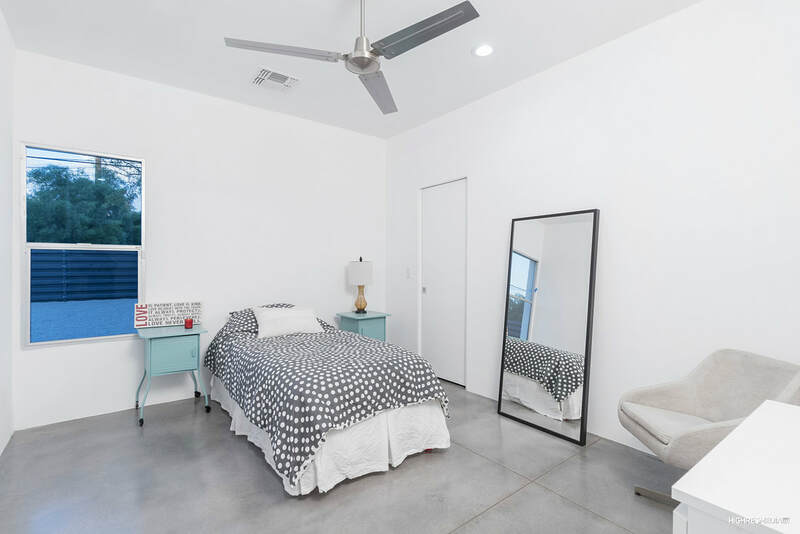 From finished concrete floors to the euro-style cabinets with quartz composite counters, no detail has been spared in making this home feel timeless! 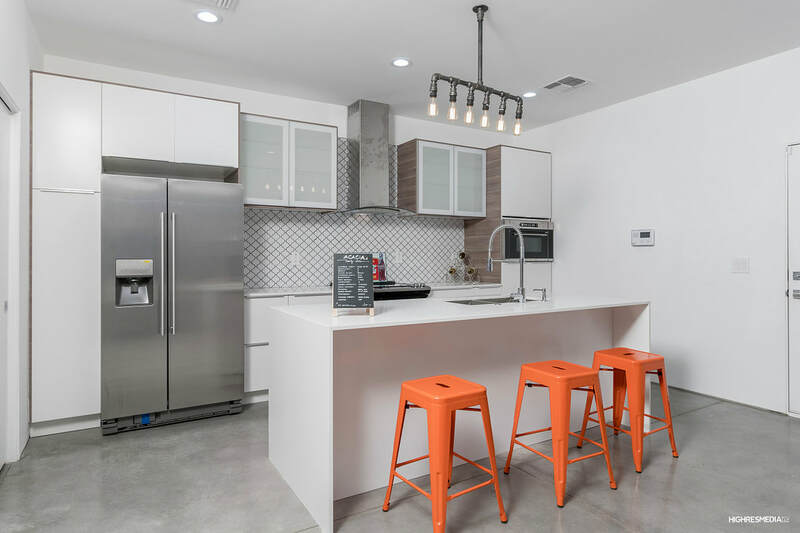 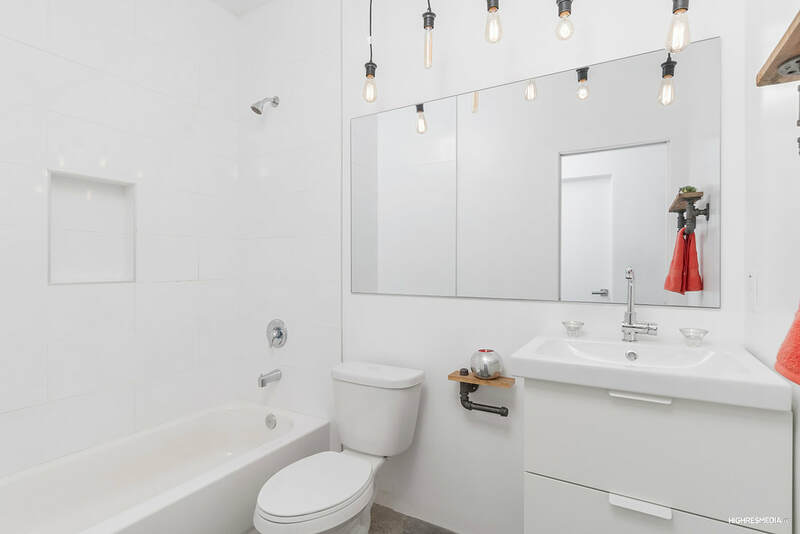 Stainless steel appliances, architectural faucets, lighting and custom details complete the clean and modern project. 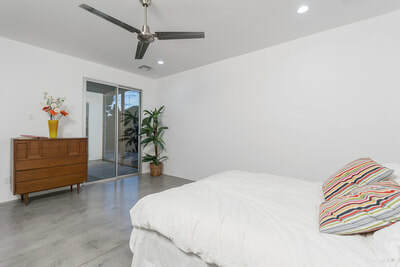 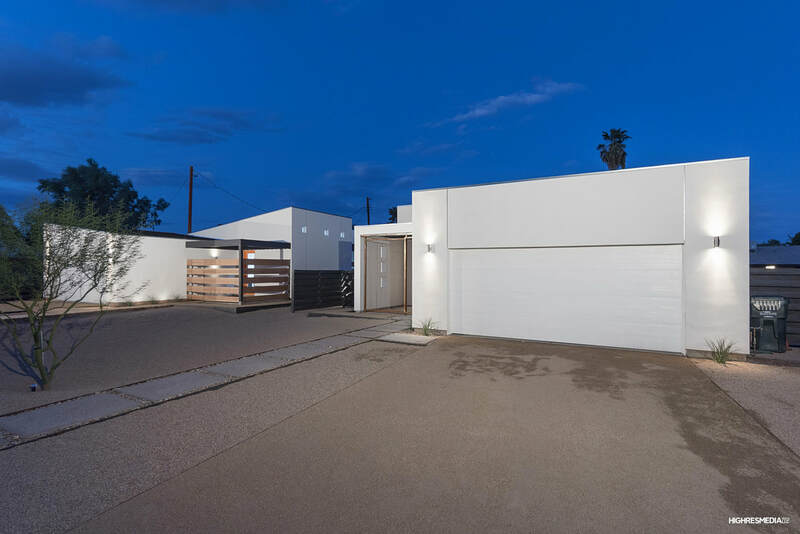 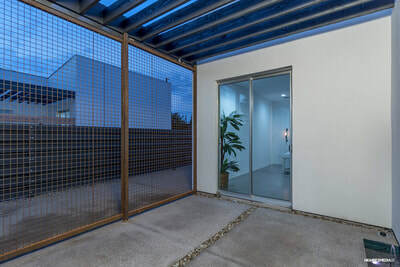 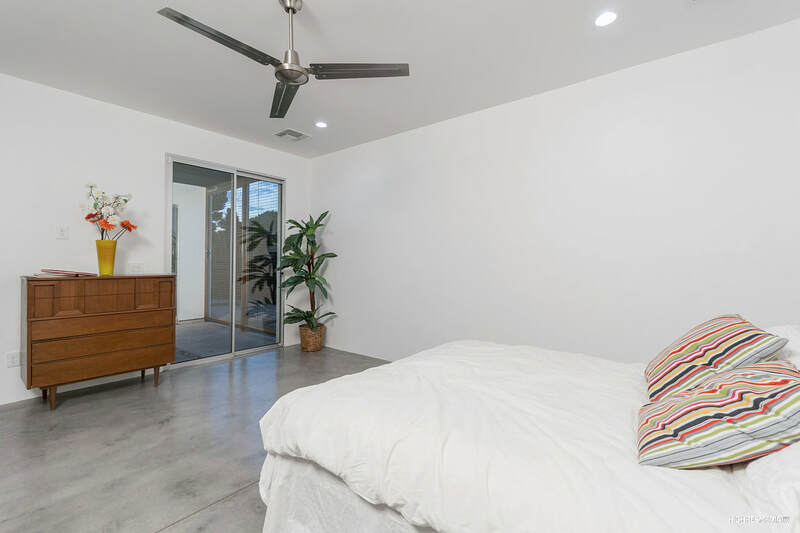 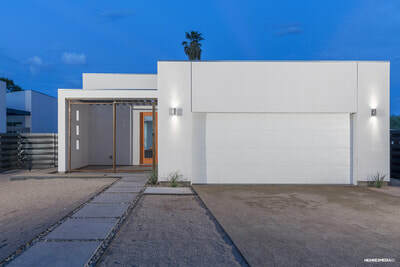 A sheltered and private entry leads to open interiors of this modern home that offers great-room living, huge kitchen and comfortable lifestyle all accented with a great view to the side patio. 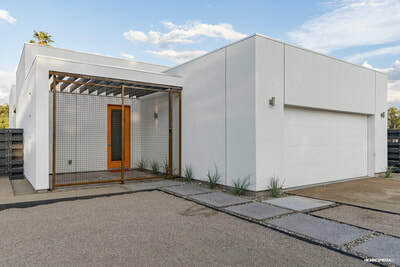 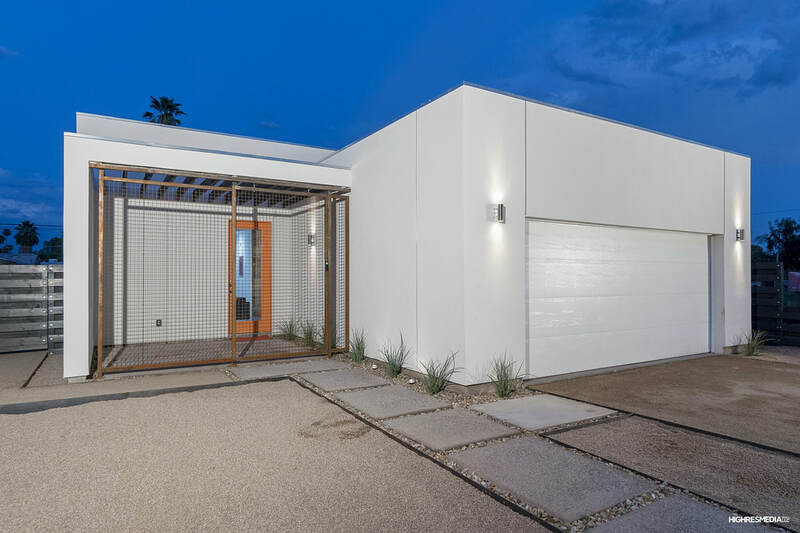 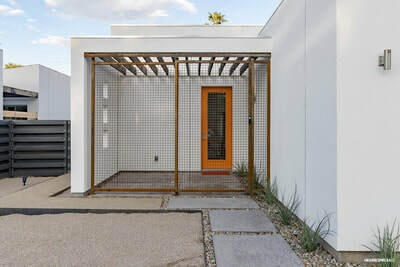 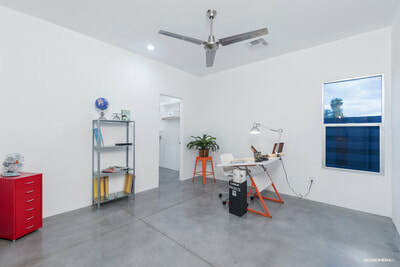 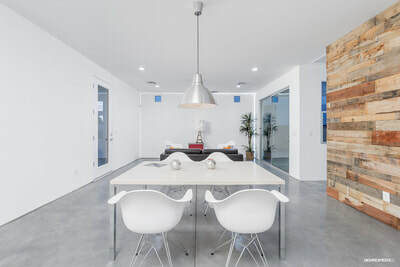 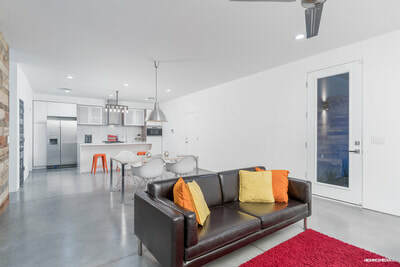 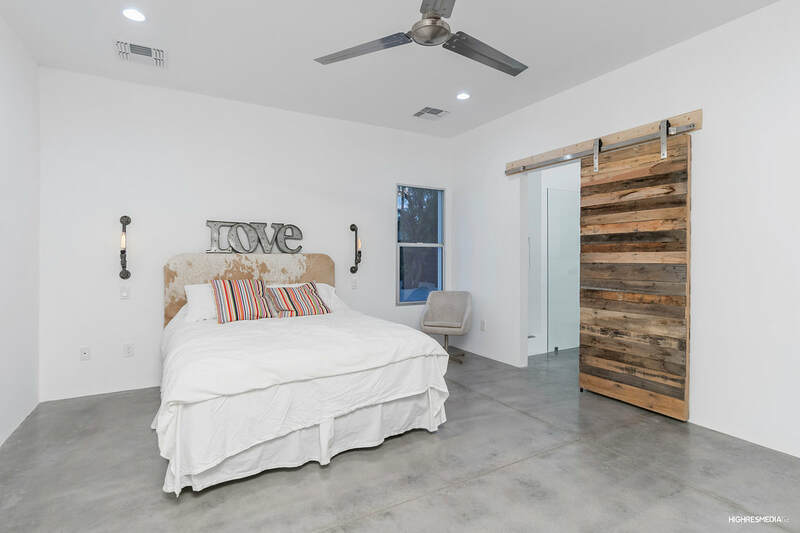 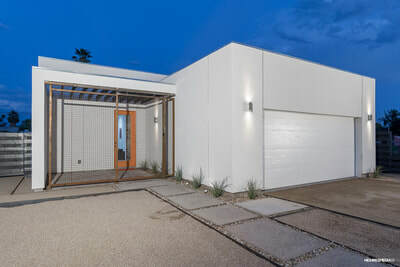 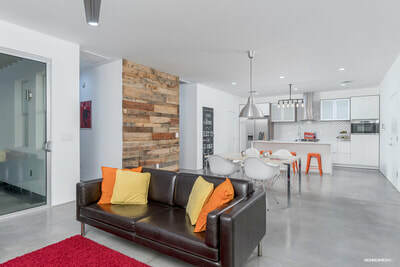 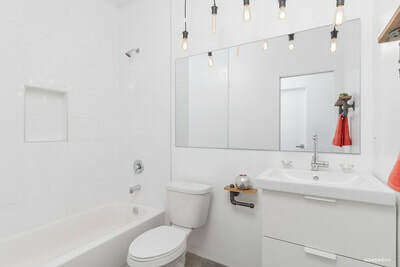 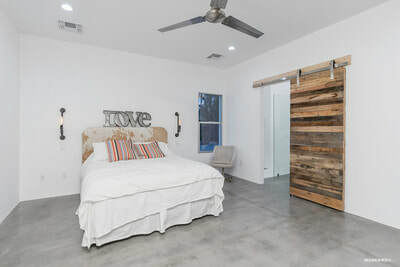 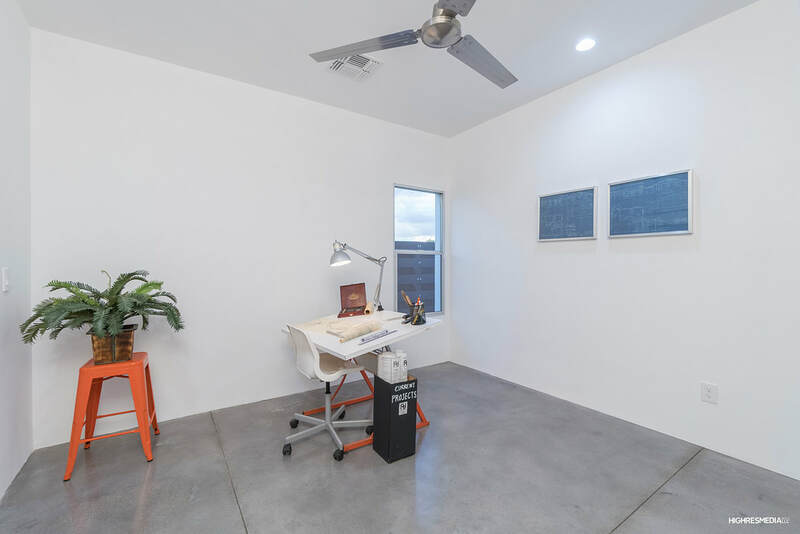 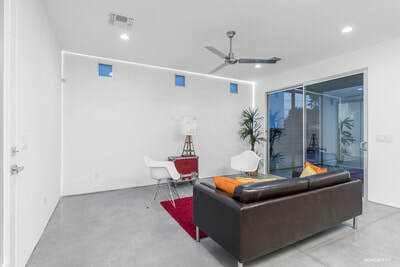 Both exterior and interior of this modern house design offers quality materials; natural concrete, Quartz composite counters, LED lighting and 2×6 wood construction. The first in a series of this architect’s ‘ARBOL inspired designs, “ACACIA” has three bedrooms, den/office, two bathrooms and two car garage, plus a super Arcadia-feel location, all close to the mid-town corridor and an distance from Airport, Arcadia, Scottsdale, Biltmore Mall and Downtown! Sale requires assumption of the 3-year Envision Security System service. 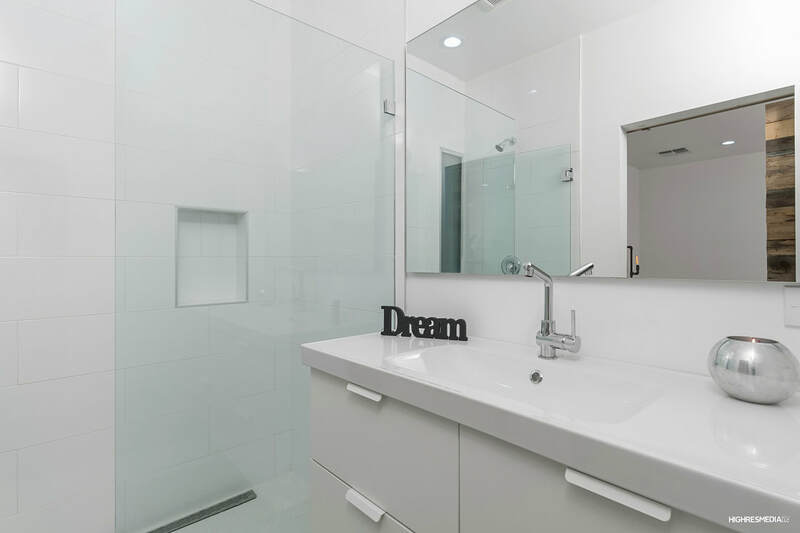 All New Construction – Completion Target: August 2016!